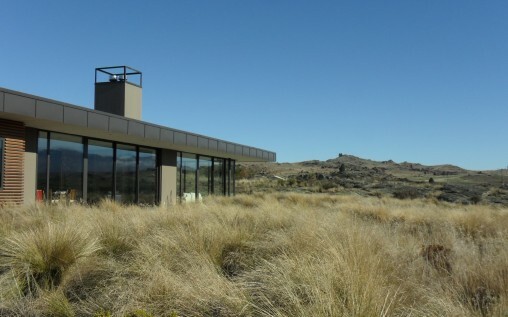 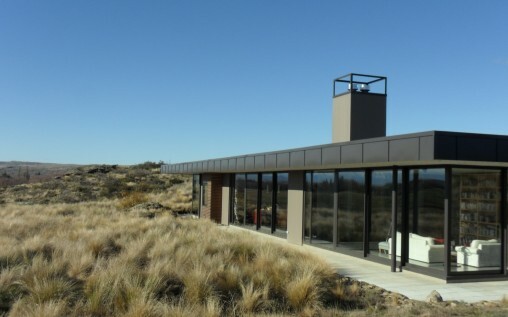 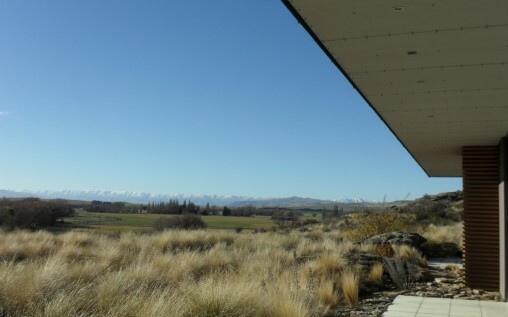 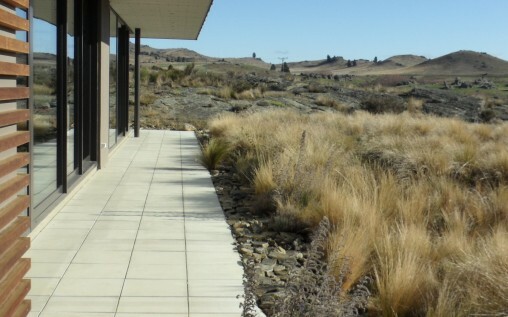 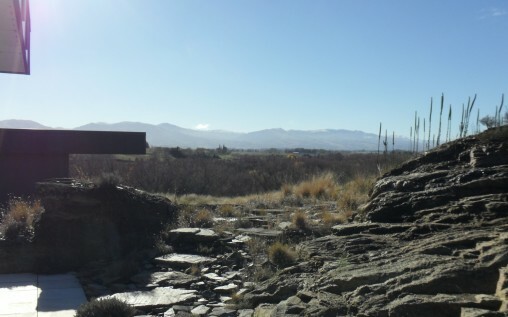 The owner of this unique property on the outskirts of Ophir in Central Otago close to the historic Ophir bridge wanted a house and landscape design that carefully fitted into the dry and rocky landscape. 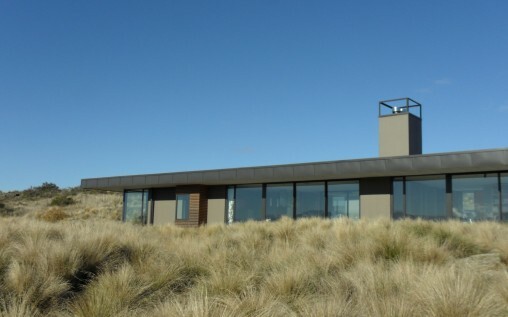 The house was carefully sited to minimize visual impact on both the bridge and surrounding landscape. 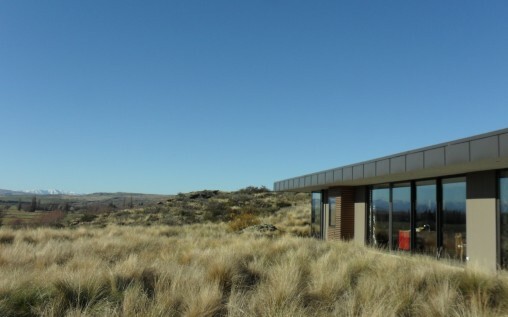 Appropriately the clients didn’t want a traditional garden in the sense of lawns or garden areas and instead opted for a naturalistic restoration of the site using predominately local native plants and wildflowers.